We hope you have enjoyed all the videos in our “I Stand For” series! 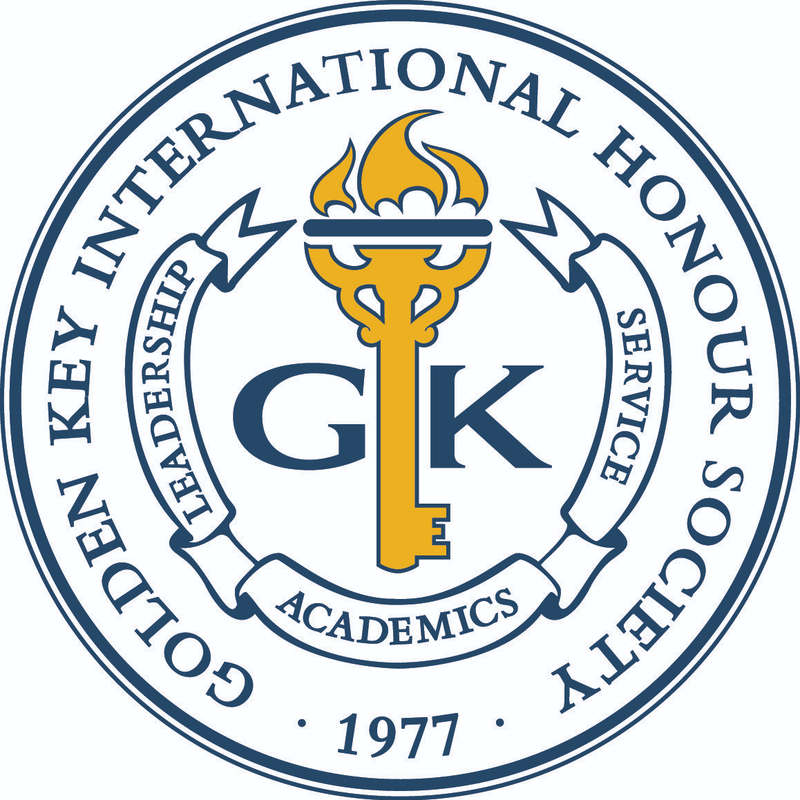 Golden Key’s mission is to enable members to realize their potential through the advancement of academics, leadership and service. Golden Key members stand out with their academic excellence and hard work, stand up as leaders and for causes they believe in, and stand together to make a difference. This blog series explored values that members believe in, showcased our International Summit conference and service events, gave you insight into Golden Key and more. You can also find even more videos on Golden Key’s YouTube channel. To wrap up this series, we are going to leave you with a little bit of fun. Below you can find our “Summit Outtakes” video, which gives you a behind the scenes look from interviews with members that attended the International Summit. For more information about Golden Key, please visit www.GoldenKey.org.